President Trump seemed distracted in March as his aides briefed him at his Mar-a-Lago resort on the administration’s plan to expel 60 Russian diplomats and suspected spies. 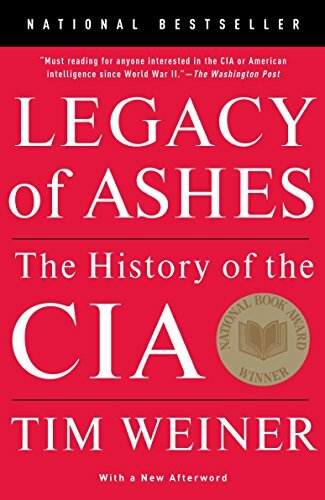 Legacy of Ashes: The H... Tim Weiner Best Price: $2.51 Buy New $6.08 (as of 07:50 EDT - Details) The United States, they explained, would be ousting roughly the same number of Russians as its European allies — part of a coordinated move to punish Moscow for the poisoning of a former Russian spy and his daughter on British soil. 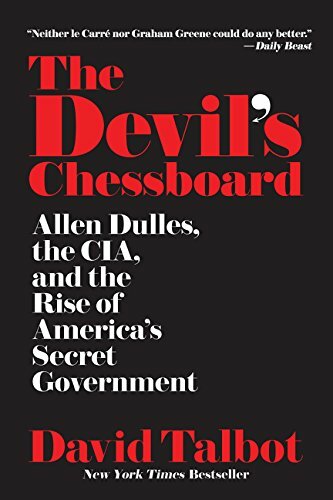 If the NYT piece is correct, the CIA director, in cooperation with the British government, lied to Trump about the incident. Their aim was to sabotage Trump’s announced policy of better relations with Russia. The ruse worked. The outcome was an example, officials said, of how Ms. Haspel is one of the few people who can get Mr. Trump to shift position based on new information.Co-workers and friends of Ms. Haspel push back on any notion that she is manipulating the president. She is instead trying to get him to listen and to protect the agency, according to former intelligence officials who know her.